RSVP is part of the Senior Corps programs of the Corporation for National and Community Service. With national outcomes as the goal, the local RSVP of Lane County has been matching individuals 55 and older with meaningful volunteer experiences for the last 30 years. 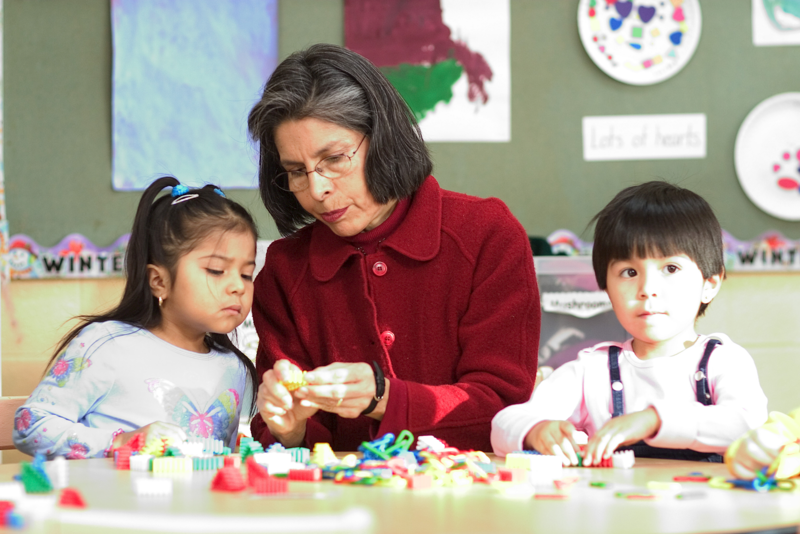 Today, RSVP volunteers focus on ensuring children are successful in school and life. Volunteers work to improve children's literacy skills from pre-school through third grade. Volunteer Stations are public ad private not-for-profit agencies that utilize volunteers to help reach their goals. Want to know more? Check out the RSVP Handbok below to find out where members are making friends and having fun! 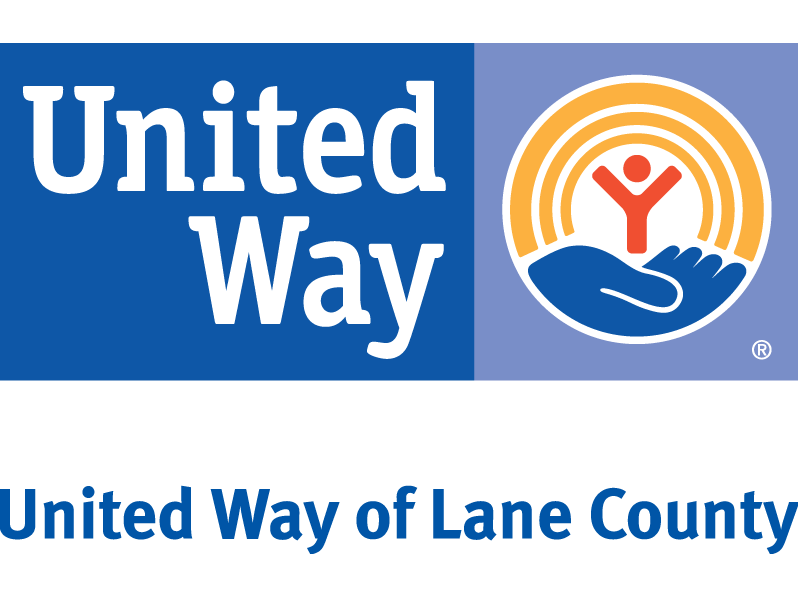 Be part of real change - Lane County needs your time and expertise! If you are interested in becoming a member, please contact the Community Volunteer Engagement Manager to talk about next steps and schedule an interview.